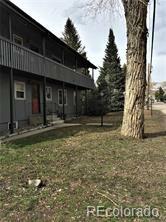 Completely remodeled 3 bedroom, 2 bath townhome located just above Downtown Steamboat Springs. 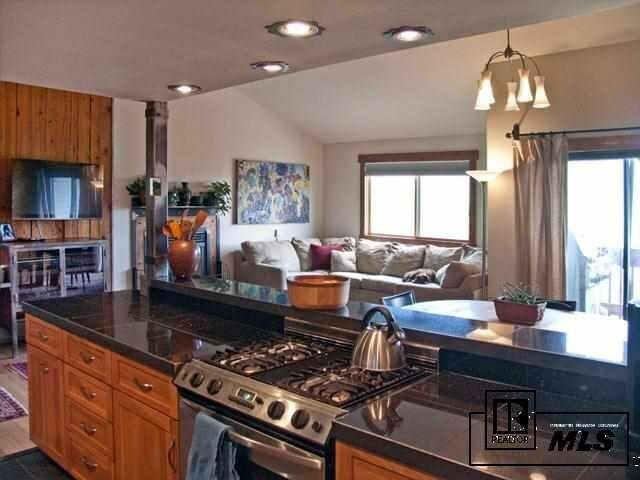 Beautiful finishes include bamboo floors, granite and concrete countertops, stainless appliances, hand crafted metal railings, and travertine tile. Large master bedroom suite with walk-in closet and private deck. Loft area above the kitchen is great for an office, playroom or room for visitors. 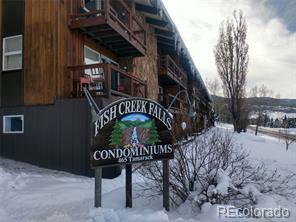 Breathtaking views to the west of Old Town, the Yampa River, Emerald Mountain and Sleeping Giant. Quick walk to town or the bus stop.